It’s been a fair few weeks since I was back home, but I still find myself thinking about the food over there! I know a few friends are over there at the moment, and I’m getting food envy just THINKING about it! So I thought I’d compile a list of the places I absolutely have to go to whenever I’m back home. Most of these are based in Queens, as that’s where my family are now based – but there are a couple of Manhattan based places on here too. 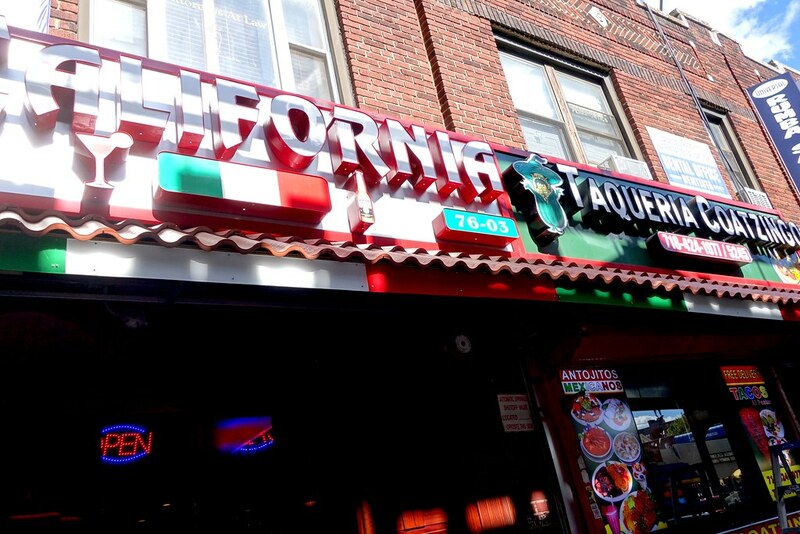 While I was in New York, I wanted Mexican food. My family in California are adamant that they don’t do Mexican food well in New York, but they haven’t tried anything in London – it simply doesn’t compare. 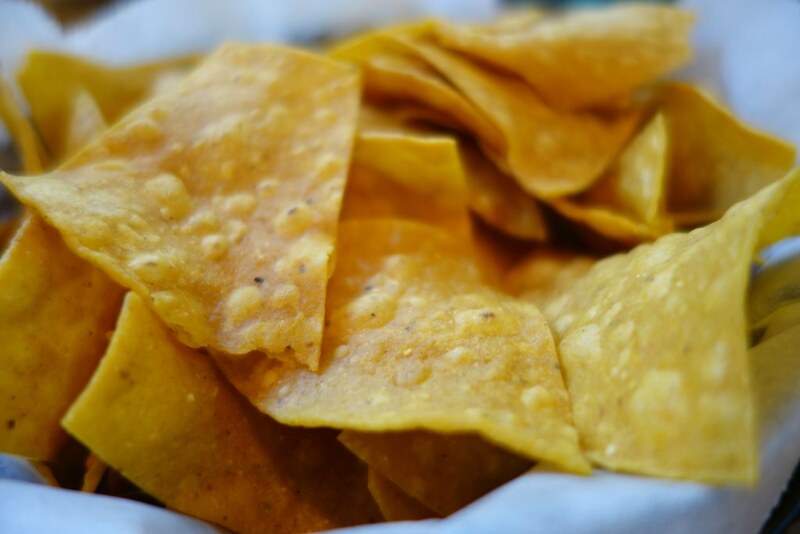 Taqueria Coatzingo is authentic, delicious, and cheap. If you want fine dining, then this isn’t it – during our meal we had people coming up to us asking for spare change, or trying to sell us DVDs – but it somehow just adds to the friendly, local community atmosphere and vibe. 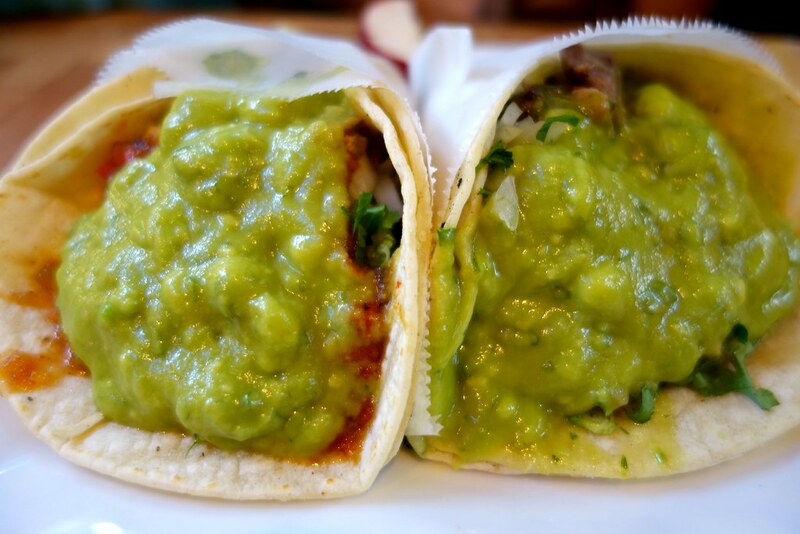 Try the lengua al vapor tacos – beef tongue served with guacamole, onions, coriander and lemon. Trust me on this one. My mother has a flair for the dramatic. 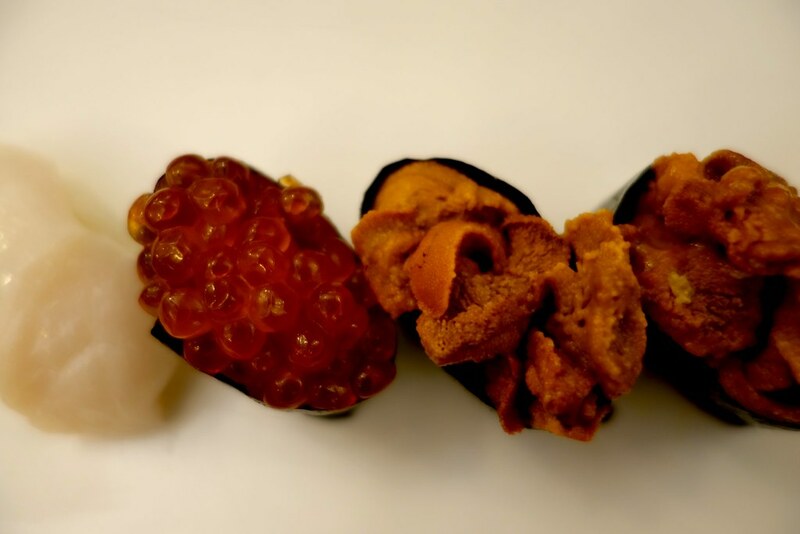 “The Manhattan sushi scene is dead”, is one of the first food-related conversations we had when I was back – and as a lady that knows her sushi, I was surprised to hear this from her. But then she took me to Takesushi, and it all made a lot more sense. 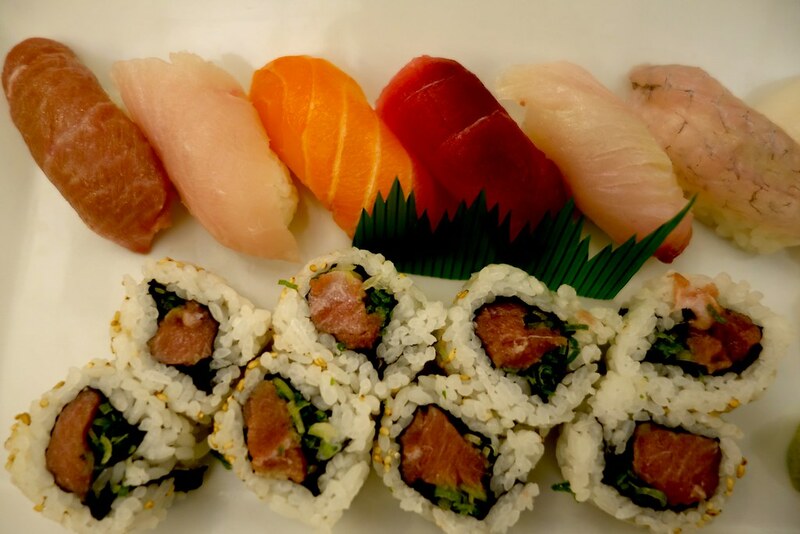 Takesushi is really convenient to get to from the 7 train, and offers beautiful, authentic and high quality sushi at an affordable price. 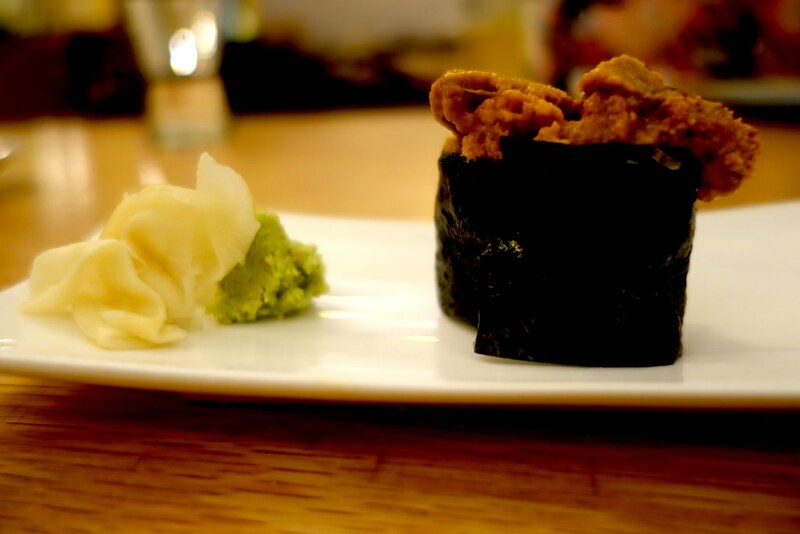 When we went, the place was rammed with other Japanese patrons (a good sign, in a sushi bar), and the quality was really top-notch. 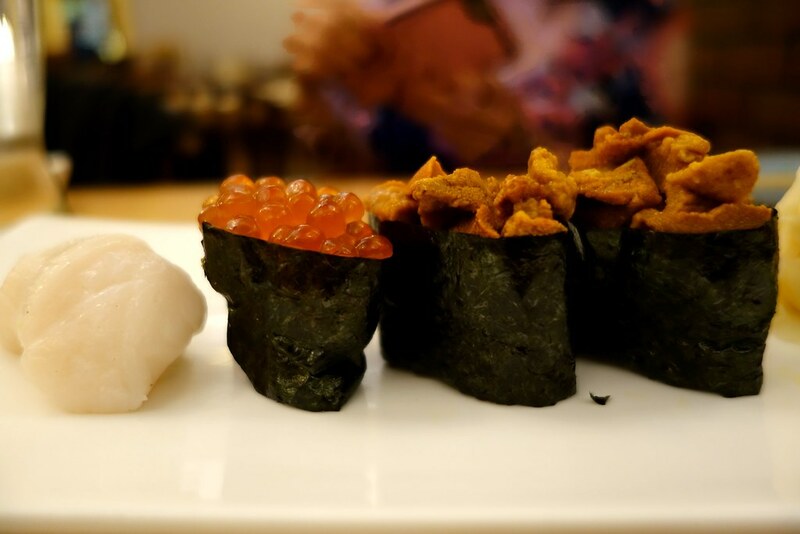 It’s definitely a hidden gem – I’d recommend it to anyone for an authentic sushi experience in New York. 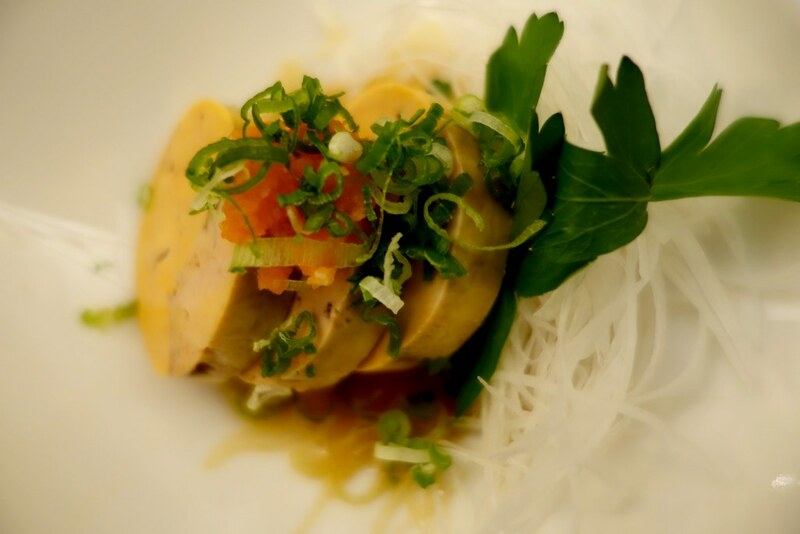 One dish that I’ve found difficult to get in the UK has been ankimo, or monkfish liver – at Takesushi, they served it on a bed of grated radish with a light ponzu sauce. 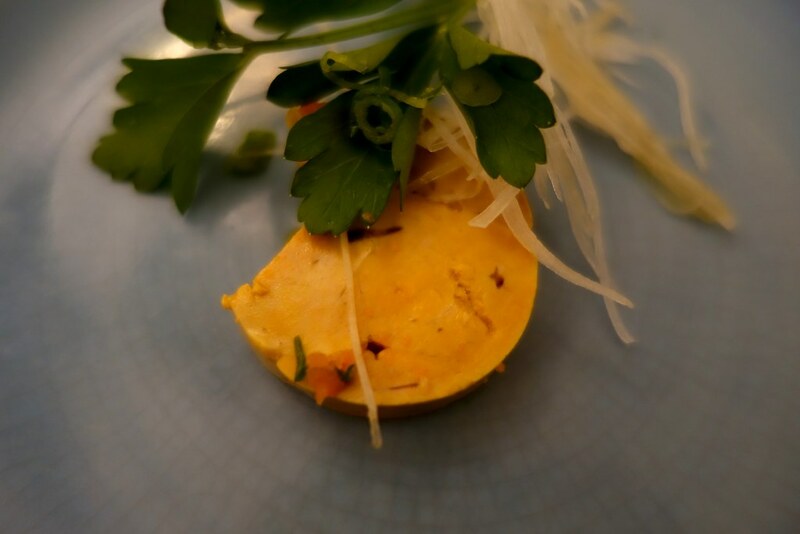 Monkfish liver has the consistency of pate, but a really subtle flavour – its not overly fishy at all. Everyone should try it at least once! 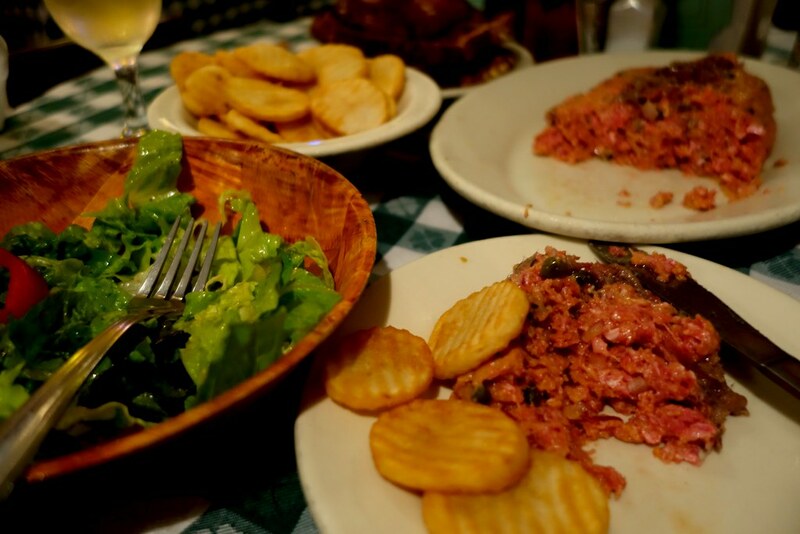 Steak Tartare is one of my favourite dishes in the entire world. J.G. Melon has two locations – one in Greenwich Village, and one on the Upper East Side – and they do a great one. 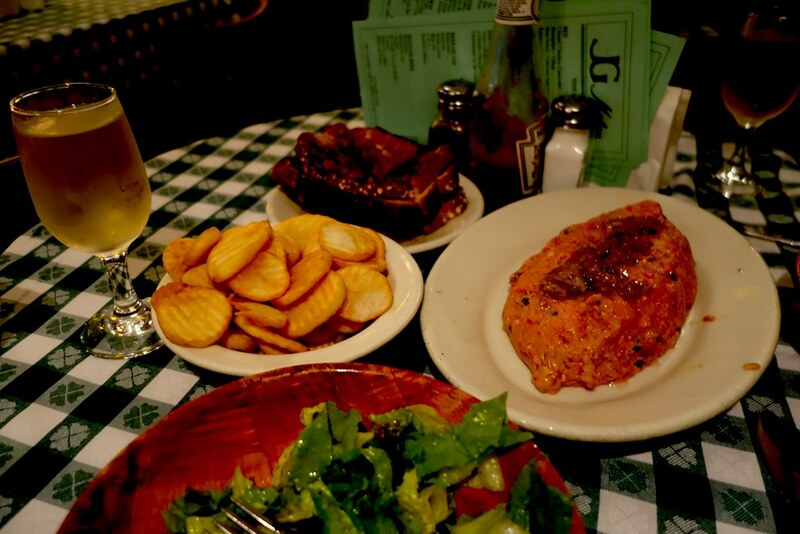 It is absolutely huge – we split one portion, and still had to leave some, so make sure you go hungry – or find someone to share it with you! We had an order of french fries and a light vinaigrette salad. 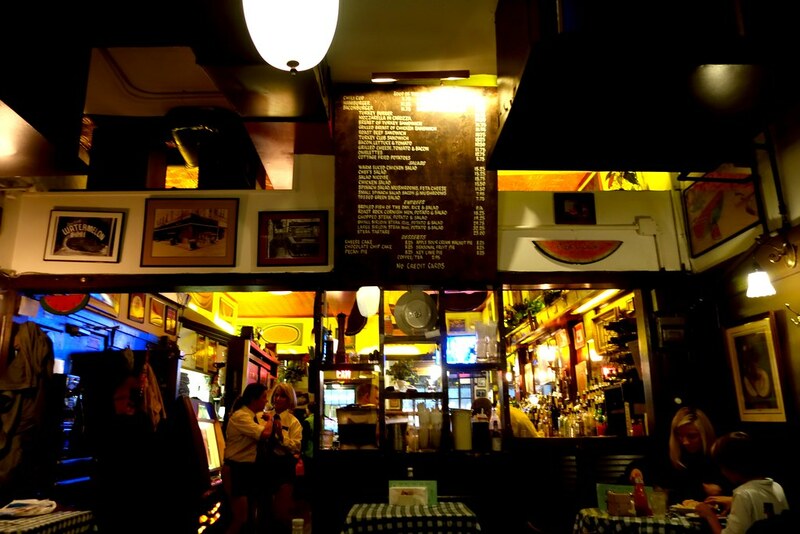 The decor is very old school, but slightly quirky – there are pictures of melons EVERYWHERE. It’s pretty cute. 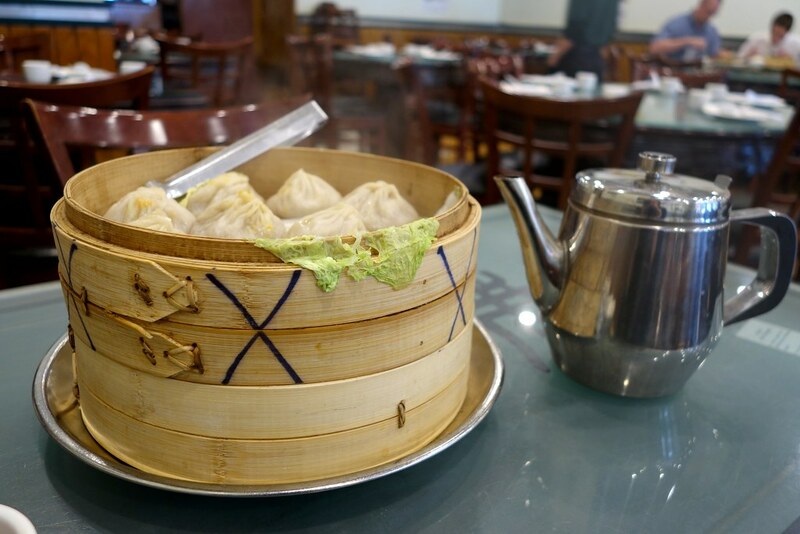 My quest for delicious xiaolongbao, or soup dumplings, in London still continues. 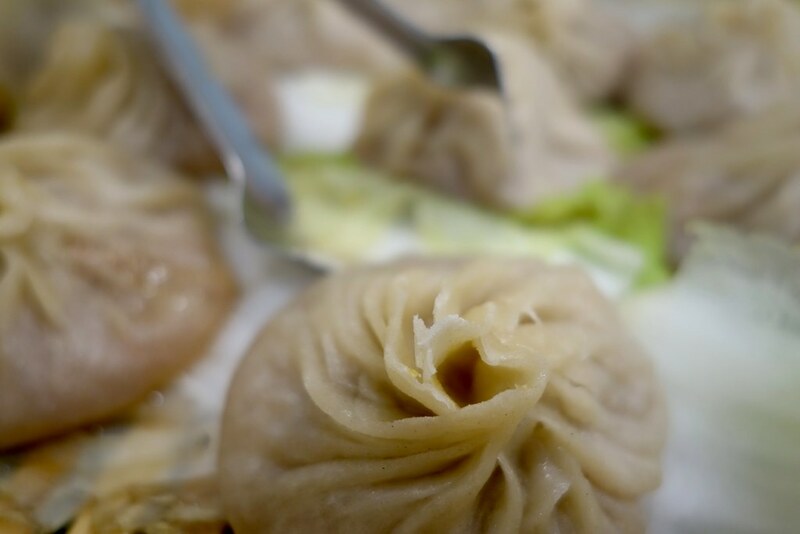 Soup dumplings are my favourite Chinese dish by far – there’s something about the warm broth inside the juicy, succulent pork or crab dumplings that’s so satisfying and moreish. 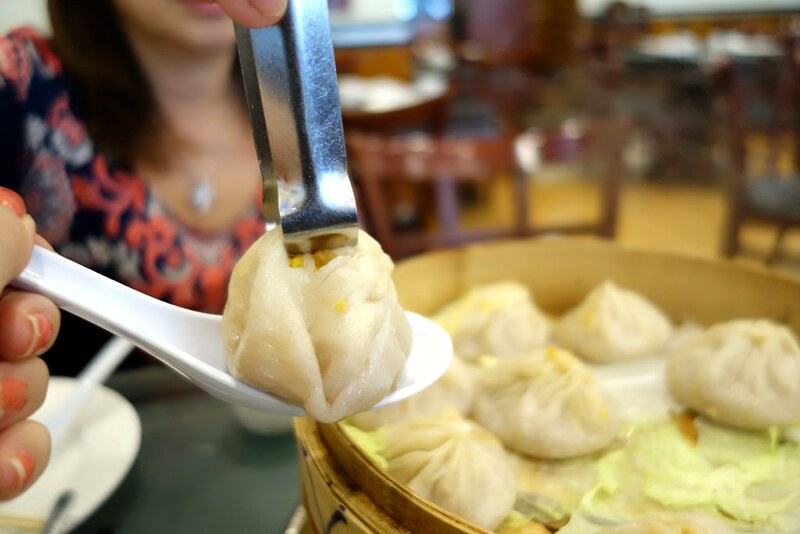 In New York, Joe’s Shanghai are the undisputed kings of soup dumplings. My favourite location is the one in Flushing – same delicious product, with rarely any need to queue. When I was back I tried having them twice, but the uptown Manhattan branch had such awful service (we waited 45 minutes, and when we asked were they were the utterly useless waiter had forgotten about our order). 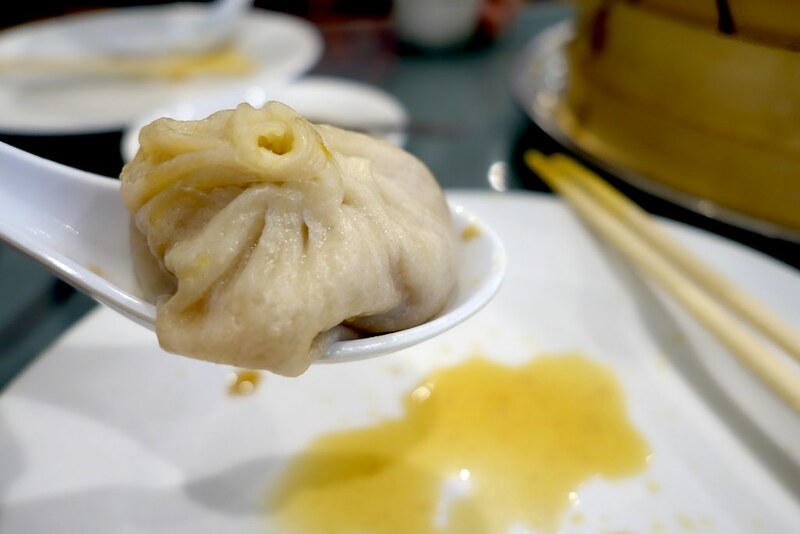 I’d definitely go to the one in Chinatown or this one, but not even shoddy service will keep me away from these soup dumplings – I am thoroughly addicted. 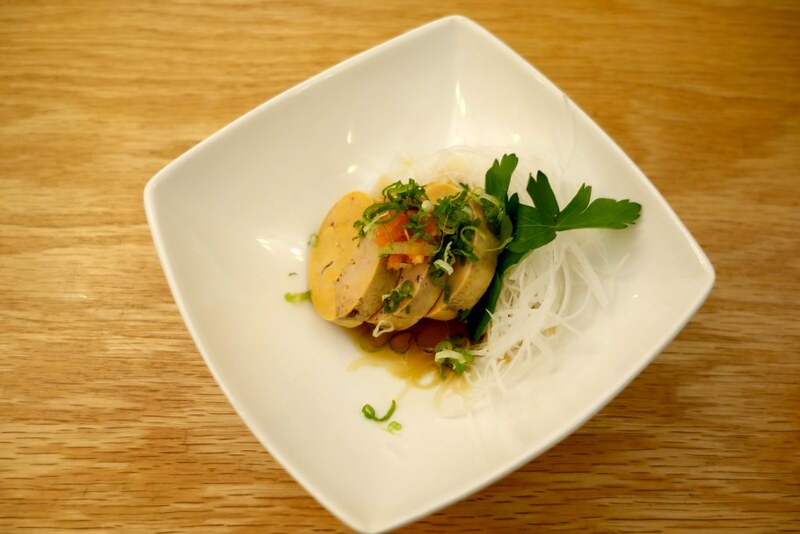 What are some of your favourite New York eateries? Be sure to comment below, or let me know on Twitter, Facebook or Instagram! Previous Post The Ultimate Christmas Gift Guide & Giveaway! 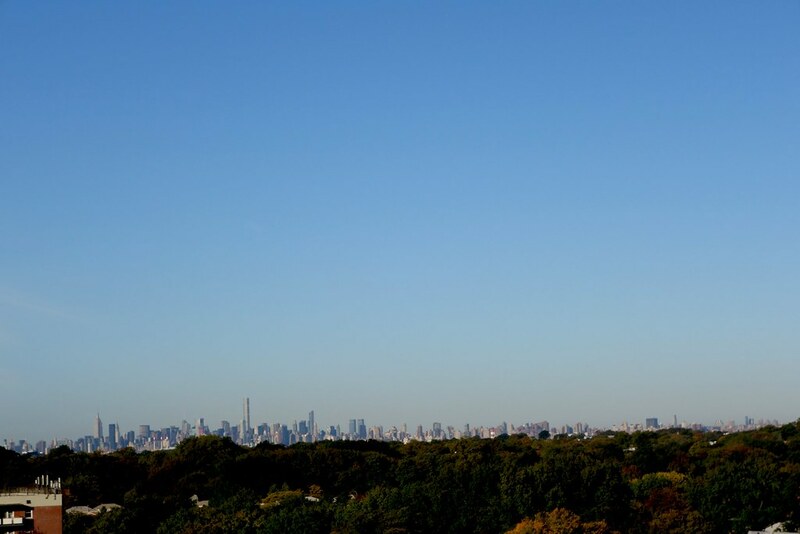 You are really making me miss New York. My favourite part of New York food is all the salad buffets everywhere.